In brief: Software companies know that the best way to get more money from consumers is to offer subscriptions for their products, rather than charging a one-off fee. According to a report from Business Insider, Apple last year told app developers to focus on this software-as-a-service model, thereby making more money for themselves and the iPhone maker, which takes a cut of the revenue stream. The report says that Apple held a secret meeting with around 30 developers in New York in April 2017. 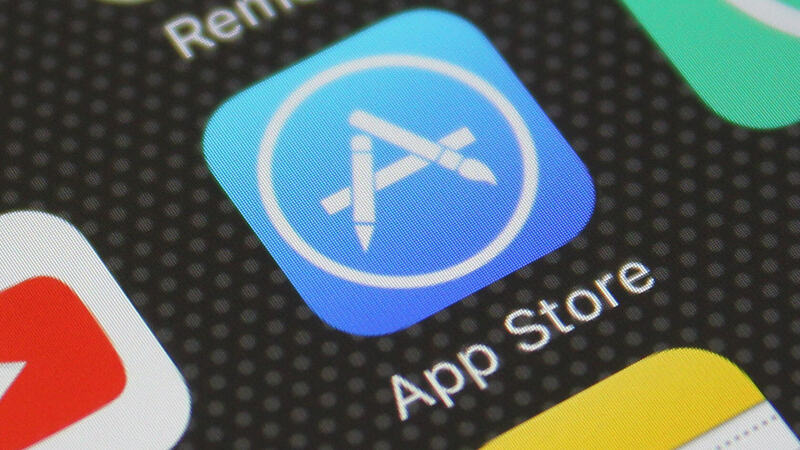 It reportedly encouraged them to move to subscription models so users would pay for apps “on a regular basis, putting money into developer coffers on a regular schedule,” and Apple’s, of course. Apple takes 30 percent of the subscription cost during the first year, if a customer continues to subscribe, that amount falls to 15 percent. It’s said to have warned developers at the meeting that their businesses would stop growing if they didn’t offer subscription packages. It looks as if Apple has got its wish. At the company’s earnings call last month, CEO Tim Cook said that paid subscriptions from Apple and third parties had passed the $300 million mark—up 60 percent over the last year. “Apple is quietly building one of the biggest subscription businesses in the world — something that’s core to the company as iPhone sales growth slows,” writes Business Insider.